I have to admit. One of the main reasons why I use LINE is because of its cute stickers. Facebook have them too but the most adorable collection for me is available in the app. I have a certain group of friends who I only communicate through LINE and you can tell, they're the kikay ones. Me and Miss Sola, a good friend, are not really into stickers you can tell. Stickers, of course, is not the only great thing about LINE. 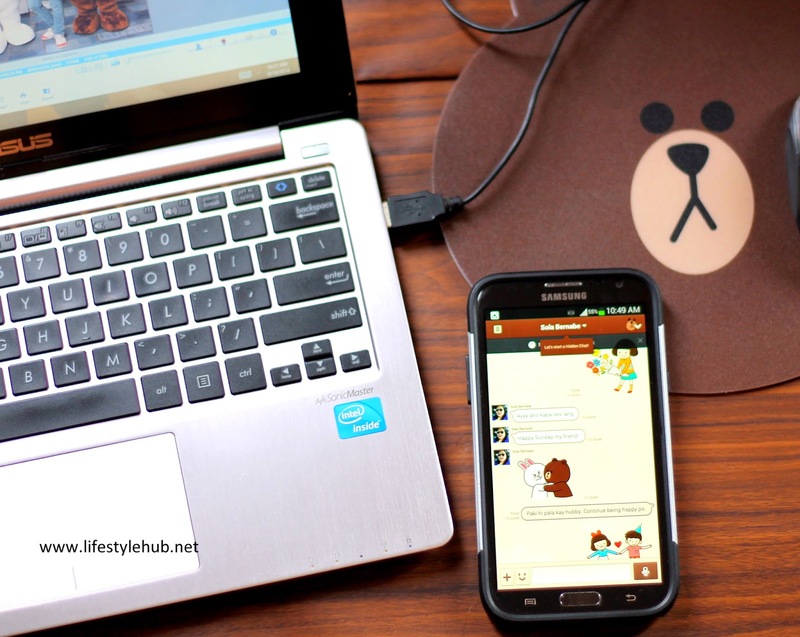 There is the free Line-to-Line voice call and free chat messaging, group chat for up to 200 people, photo sharing, an updated weather app and - another kikay reason - the customized theme for the chat surface. 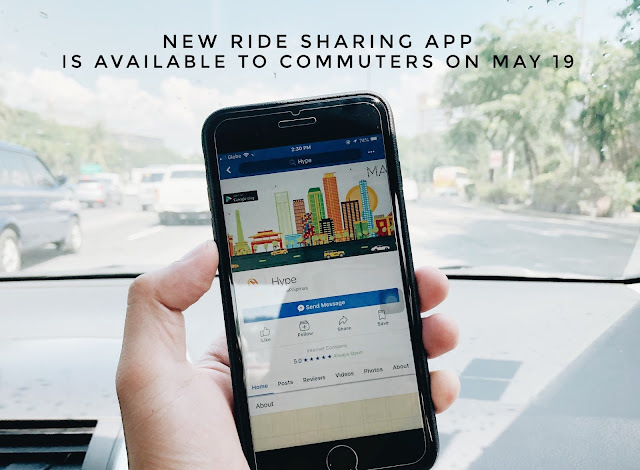 But with 490 million users globally, the Filipinos being among the most active, LINE is adding more premium services to delight its users. How about the lowest call rates to your friends and family abroad? I know I got your attention now, even the non-kikays. Apart from being able to call from your app to another LINE user for free locally, you can also call your loved ones in abroad from the app to their mobile and landline numbers for a very low price. Those with friends in Canada and the US can telebabad for only 1 US cent for both landline and mobile phone. Given the current exchange rate, that's 43 cents in pesos per minute! Those with Chinese pals can also communicate with them for the same price. We can also call now our families in neighboring countries Malaysia (2 US cents for landline and 3 US cents for mobile), Singapore (1 US cent for landline and mobile) and Thailand (2 US cents for landline and mobile). We can also reach our friends in the UK for only 1 US cent per minute for calls to landline and 5 US cent for calls to mobile. but Cony assured me that he's going to be OK. 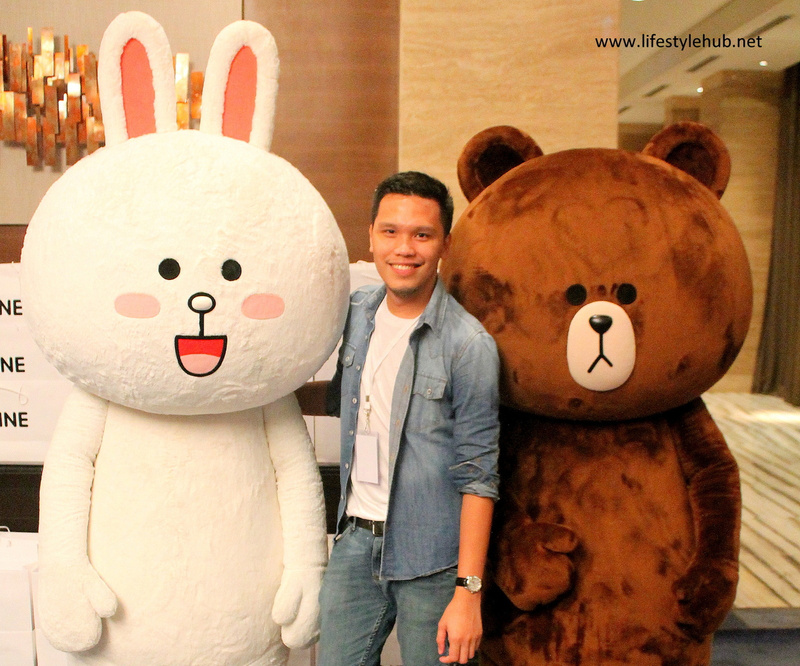 The bigwigs of LINE visited the Philippines to officially launch the LINE Premium Call which is exclusive to the Filipino market. They are joined by LINE ambassadors Jessy Mendiola and Matteo Guidicelli at the Shangri-La Makati yesterday, August 6, 2014. Jessy Mendiola and Matteo Guidicelli aced all questions, a proof that they are really using the app.